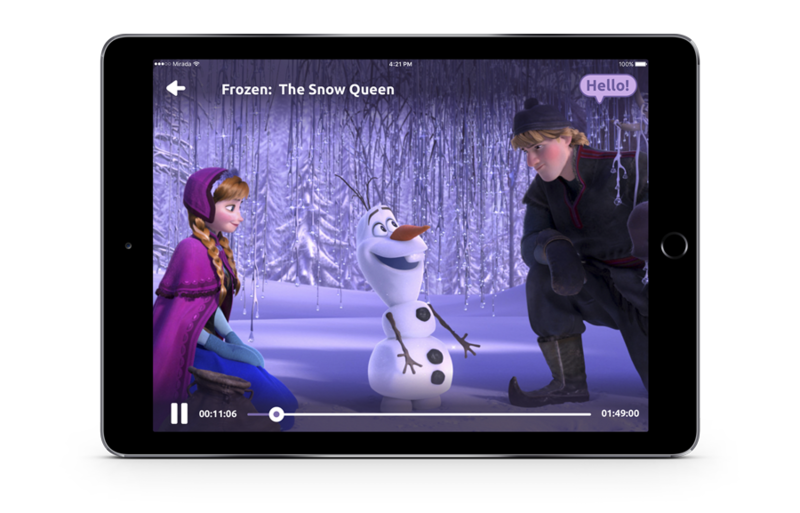 A whole new world dedicated to keeping the little ones in the family entertained with all of their favourite shows and movies in the palm of their hands. 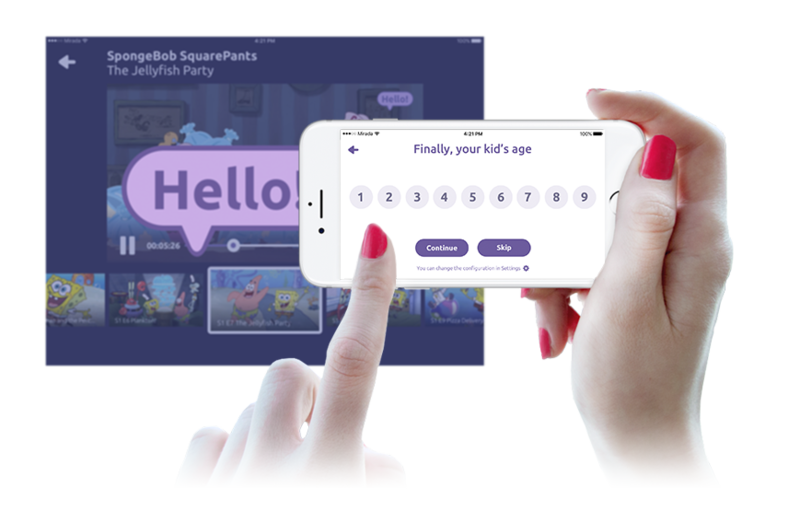 A fun and safe environment for curious little minds to discover family-friendly content with just the swipe and tap of a finger. Filled with colours and characters from all of their favourite shows to make it easier for them to choose something to watch. An engaging experience enriched by kid-friendly audio and animations to delight and guide your younger viewers. Full of live and on-demand content allowing them to watch whatever they want and whenever they want on their beloved device. Zero stress for parents: Parental controls for time limits and age restrictions ensure that kids can use the app safely on their own. 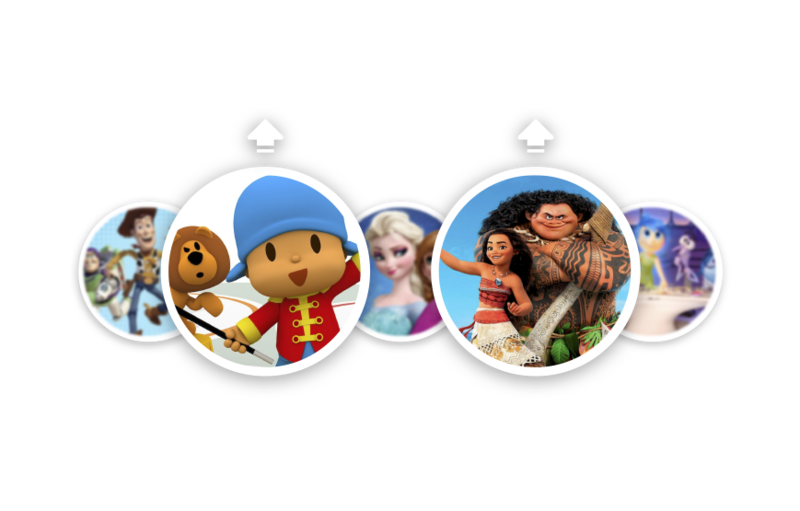 Create multiple personalised profiles with age-tailored content so each and every child can use the app on different devices at the same time. 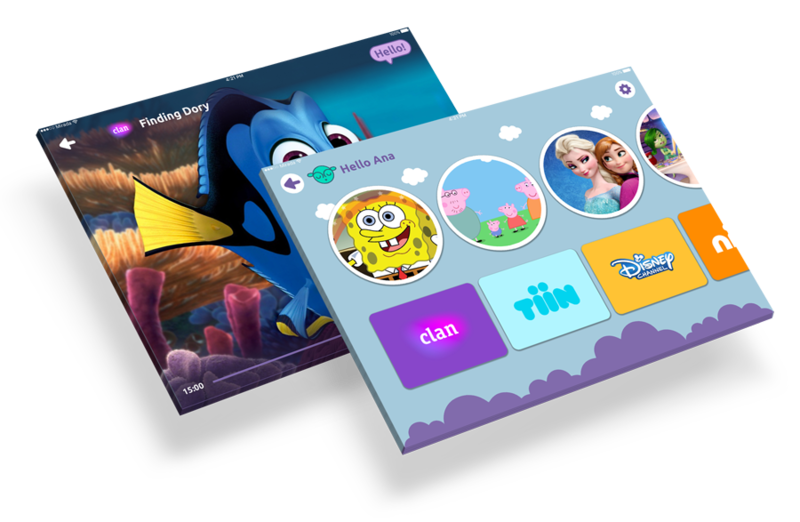 Extra features include definable daily usage limits and one-click language switch to boost little ones’ language learning. Promote on-demand content with quick and simple access to more episodes of the show they are currently watching. Place valuable, hand-picked shows and movies in a preferential position followed by all of their favourite, recently watched content. Reduce churn and increase customer satisfaction by winning over the kids who use your app and the adults who approve of your service. Mirada’s Kids App was recently launched under brand name “izzi kids” for Mexican operator izzi telecom. Want to learn more about Mirada Kids?